General Hospital star Kelly Monaco (Sam) hosted her own event at General Hospital Fan Club Weekend. 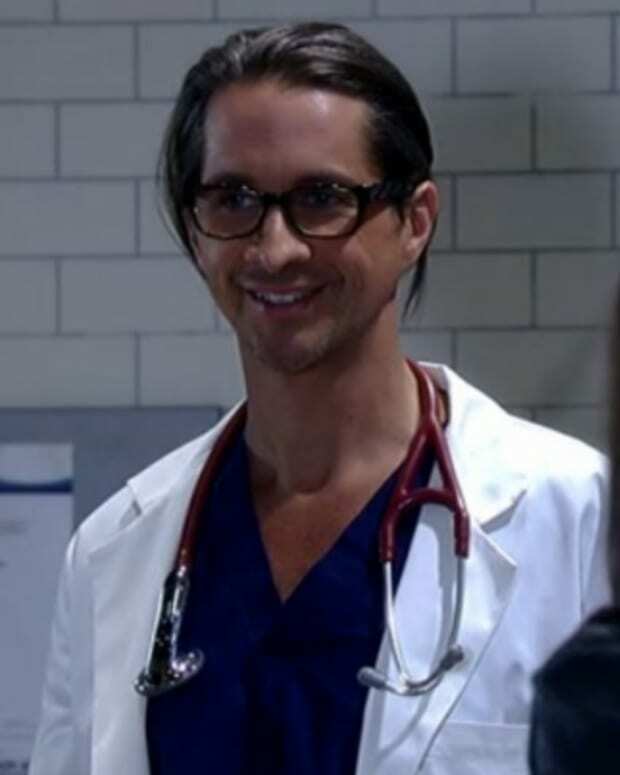 Former GH co-star Michael Easton (ex-Silas) dropped by to visit. Could this be the last time we&apos;ll see Port Charles&apos; sexiest couple together? #RIPCalebAndLivvie Check out more GHFCW photos below!